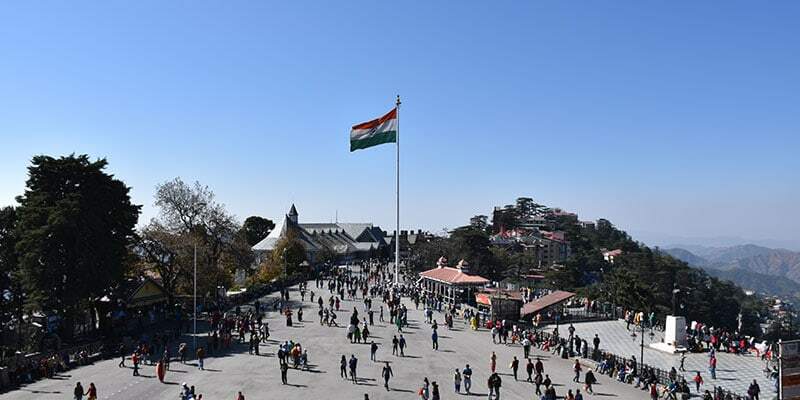 Shimla is the capital city of Himachal. It is an exquisite honeymoon destination and a popular romantic spot to enjoy the quality time with your loved one. Shimla with its perfect location, climate and sightseeing spots is an ideal destination to enjoy honeymoon. Each couple desires its honeymoon to be a special trip bringing best of moments to be cherished for lifetime. This colonial town has lot to offer to the honeymoon couples and we at Tourism Scouts India bid the services at zenith to make it a more memorable one. 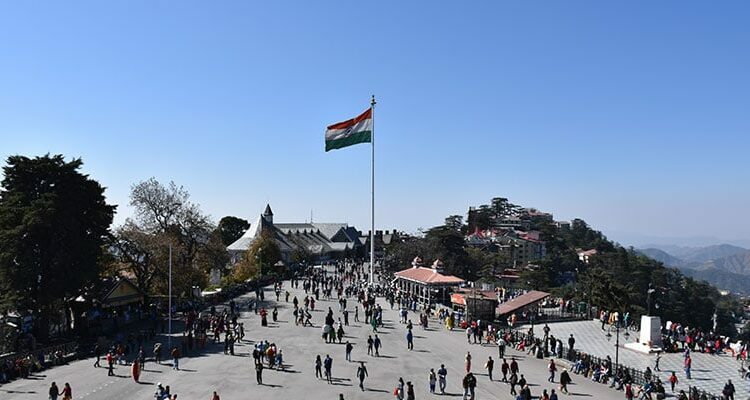 When it comes to have a break from the daily tiring schedules and recreation in the natural environment, Shimla is the best place to step in. 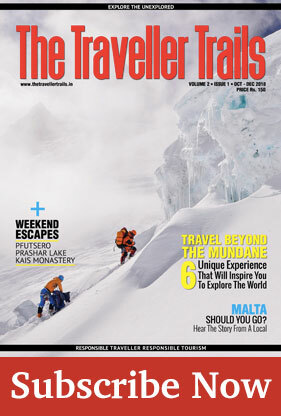 Shimla can be visited at any time during the year. Every year countless visitors throng to the summer capital to enjoy their holidays be it honeymoon or leisure making.